Lead! Be Inspired. Inspire Others. Ben Renshaw brings together rich insights with practical experience, inspiring you to be the best leader you can be. 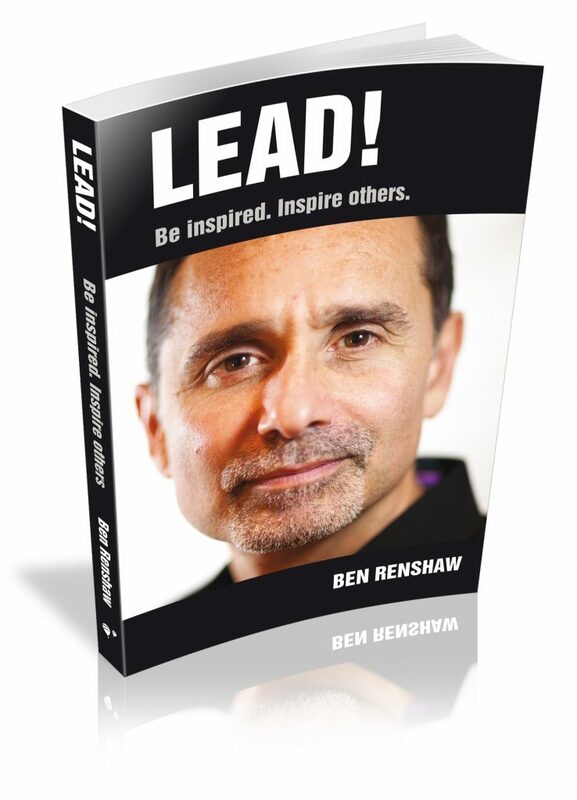 Based on twenty years of coaching top-level leaders in FTSE 100 companies such as Coca-Cola, Heathrow, Heinz, Home-Retail Group, IHG, Sky and Unilever, Renshaw infuses LEAD! with the real business at hand: how to lead with purpose and authenticity in order to increase your leadership impact.